Word of Life is a community of believers, a congregation, that is absorbed in love of God and has a mission to fulfill the Great Commandment in the power of the Holy Spirit. Our vision is to establish a healthy church here in Los Angeles, California on Apostolic principles among Armenians and other nations alike to make disciples of Christ with a view to transform the nations around the world. We believe and expect the promise of God to pour out His Spirit (Joel 2:28 and Acts 3:17) on us. We believe we are not only called to reach to heaven but bring the Kingdom of God down (Matthew 6:10). We would like to invite you to join us in this wonderful journey! Keeping the Great Commandment (Luke 10:27) and fulfilling the Great Commission (Matthew 28:19-20) in the power of the Holy Spirit. Our vision is to establish a healthy church on Apostolic principles among Armenians and other nations alike to make disciples of Christ with a view to transform the nations around the world. There is only one true God who is the eternal King, Creator and Redeemer of all that is. He is perfectly holy, just, loving and truthful. He has revealed Himself to be eternally self-existent – one being in three persons: God the Father, God the Son, and God the Holy Spirit. The Bible to be the inspired and only infallible and authoritative Word of God. Humankind was created in the image of God to know and enjoy Him yet we willfully rejected the Lordship and glory of God for which we were intended. Because of this, sickness, death and judgment entered the world and now creation experiences the effects and consequences of sin. The Lord Jesus Christ, the one and only Son of God, was conceived of the Holy Spirit, born of the virgin, Mary, and is God’s Anointed One, empowered by the Holy Spirit to inaugurate God’s kingdom on earth. 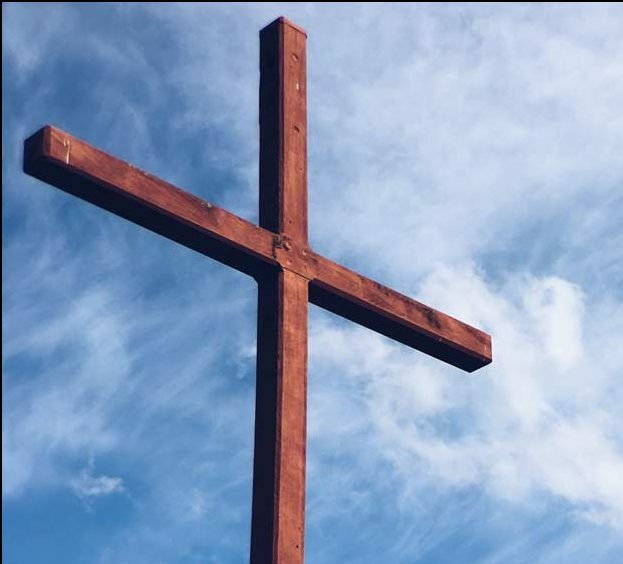 He was crucified for our sins, died, was buried, resurrected and ascended into heaven, and is now alive today in the presence of God the Father and in His people. We are saved by God’s grace, through faith in the person and work of Jesus Christ. Anyone can be restored to fellowship with God through repenting, believing and receiving Jesus as their Savior and Lord. The Holy Spirit, convicts, regenerates, justifies, and adopts us as we enter the kingdom of God as His sons and daughters. In the sanctifying power of the Holy Spirit, by whose indwelling the Christian is enabled to live holy and minister supernaturally. The baptism of the Holy Spirit according to Acts 1:4-8 and 2:4 is poured out on believers that they might have power to be witnesses. The victorious redemptive work of Christ on the cross provides freedom from the power of the enemy – sin, lies, sickness and torment. 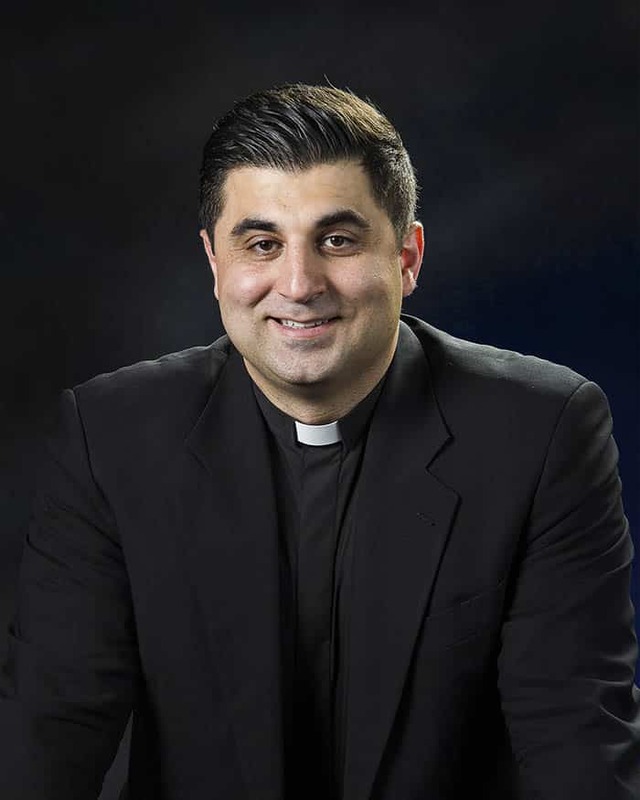 Ruben Zograbyan is the senior leader of Word of Life Church in Los Angeles.Before becoming a pastor he had been working in hospitality industry and serving the Lord with his gifts to the church wherever he lived. Prior to becoming a pastor he had had an experience of being a youth and young adult leader at church. According to pastor Ruben the Lord is his main passion. He values the love relationship with the Lord above anything. God always comes first, the rest follows. He believes we, Christians, are called to carry a new culture that is from Kingdom of God. This culture transforms our mindsets, habits, and even desires in heart. Ruben believes that the Church of God is called to reflect God's glory and bring reformation and transformation into families, cities, and countries. He believes that without the Holy Spirit one cannot be called a Christian (Romans 8:9). Ruben is the founder of Glendale International House of Prayer (GIHOP) and the Love in Action School of Supernatural Ministry (LASSM). Ruben has a beautiful and faithful wife Ovsanna and three lovely children - Ioanna, David, and Anna.